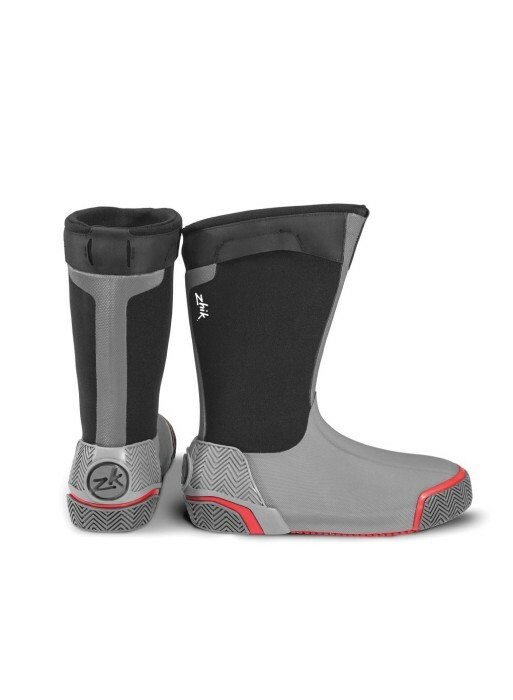 he ZK Seaboot® 700 extends the ZK Sole™ range for applications that do not require the gaiter design of the ZK Seaboot® 800. The 700 is a more streamlined version of the 800 that maintains high performance construction and intuitive features. The ergonomic design provides support to key areas of the foot, plus comfort and versatility. 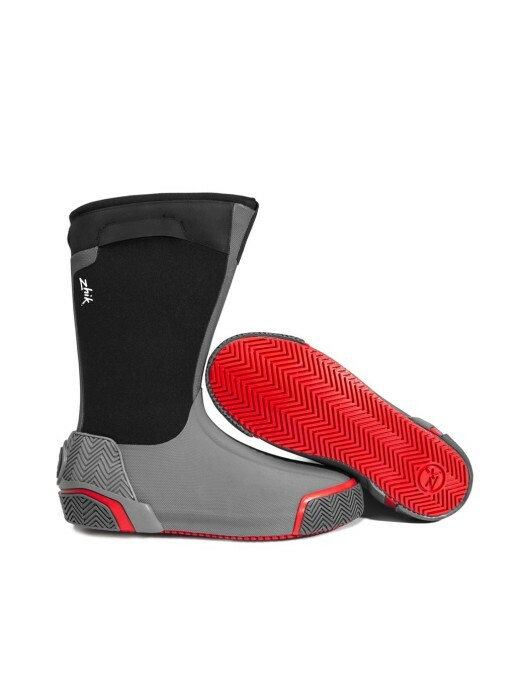 The upper and inner sole on both boots have been specifically developed to provide maximum support, whilst maintaining flexibility and dexterity for ultimate grip and protection. 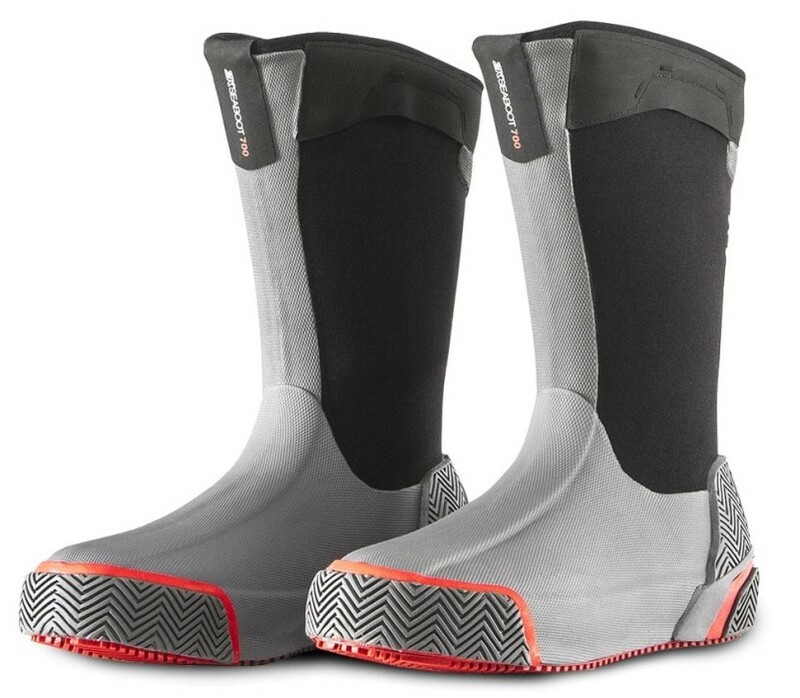 The Hydromerino® inner lining combines merino and quick drying polyester fibres to provide natural odour control, moisture management and warmth.